Which ratings apply to cleaning equipment? Many facility managers and building operators invest in cleaning equipment without proper knowledge of the sustainability and energy efficiency ratings that apply to this equipment. 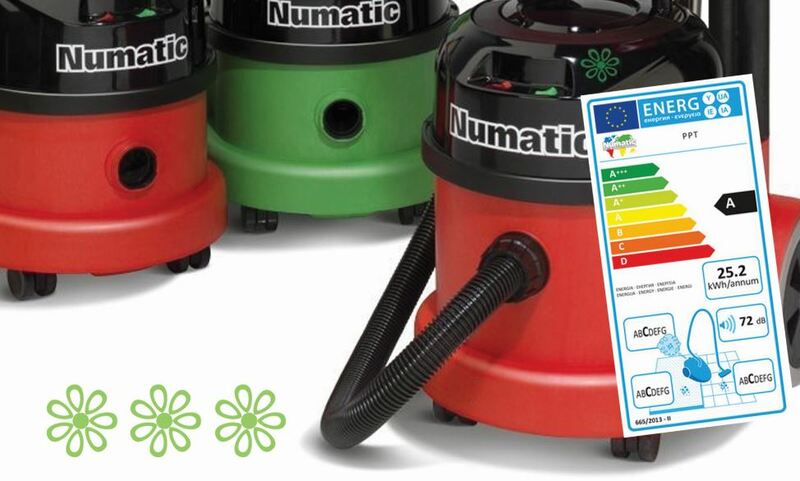 Numatic advises that since 2014, the European Union’s Eco-Design and Energy labelling Regulations have applied to all mains-powered vacuum cleaners manufactured. The regulations were introduced to standardise the performance parameters, promote energy efficiency and allow customers to make an informed choice when purchasing a vacuum cleaner. In order to comply with the regulations, vacuum cleaners must meet specific performance criteria regarding energy efficiency, input power, filtration, noise levels and pick-up performance. For the right equipment that will provide the right results, contact Numatic on 0861 68284 or via www.numatic.co.za.